Trailer: ‘Jurassic World’ with cutie Chris Pratt! 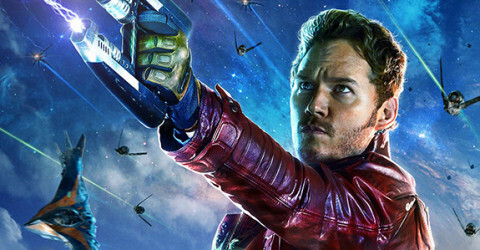 ‘Guardians of the Galaxy’ finally has a trailer! 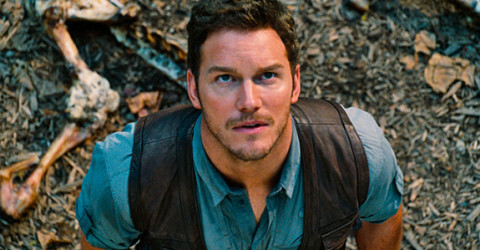 Chris Pratt is ridiculously hot now! 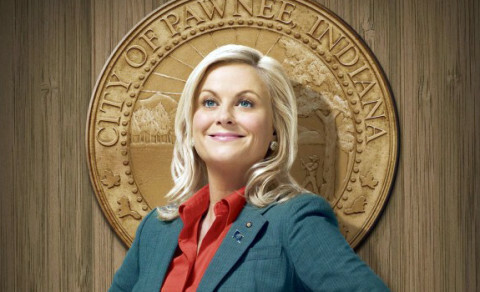 ‘Parks and Recreation’ teases the fifth season!